A cold front will bring showers, especially during the evening commute. 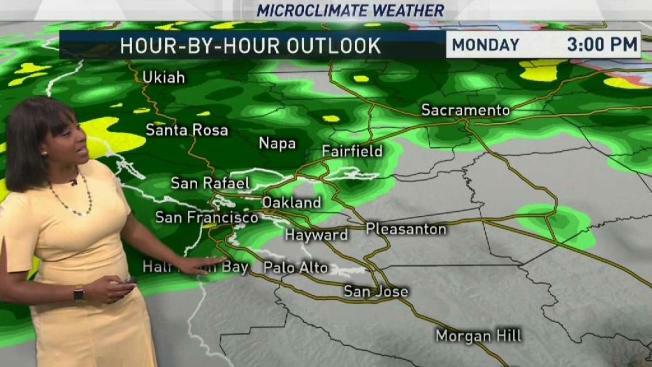 Meteorologist Kari Hall has the details in the Microclimate Forecast. A fast-moving spring storm is heading into the Sierra where nearly a foot of snow could fall in the upper elevations around Lake Tahoe by Tuesday morning.